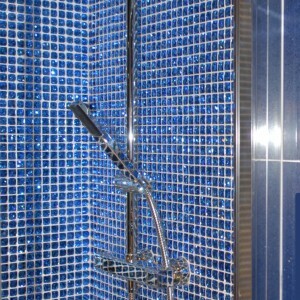 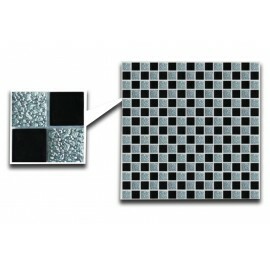 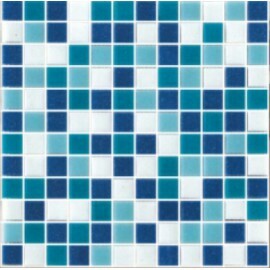 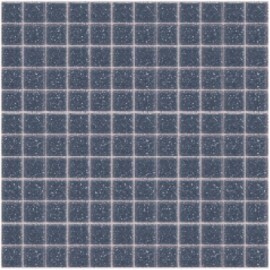 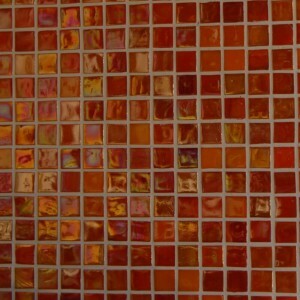 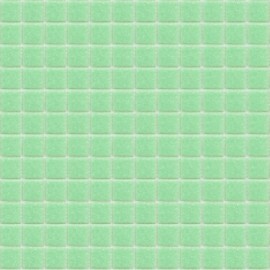 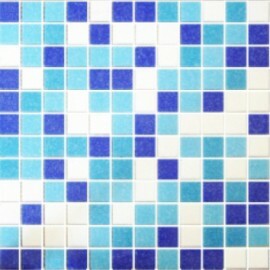 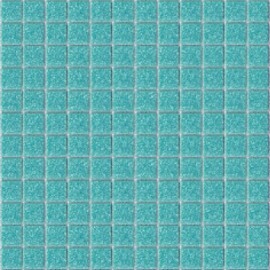 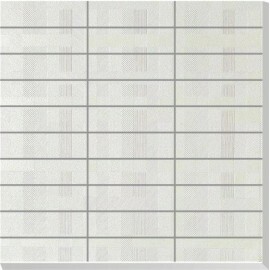 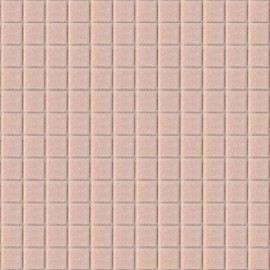 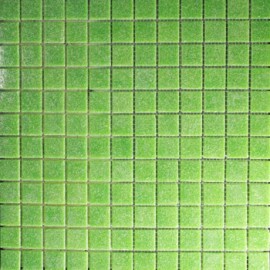 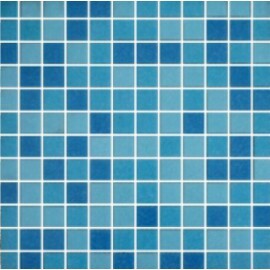 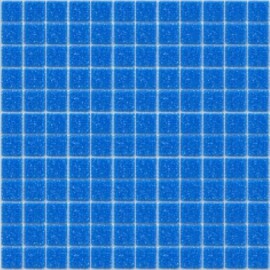 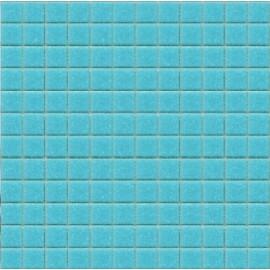 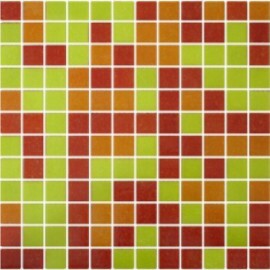 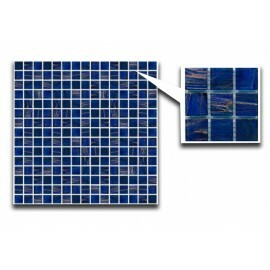 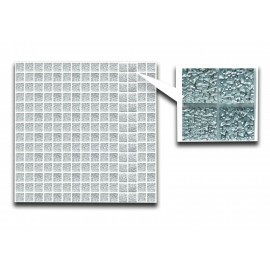 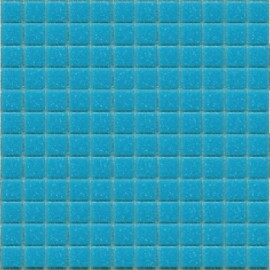 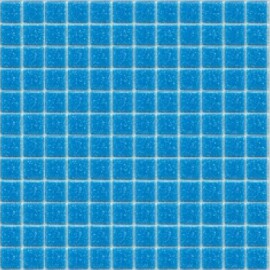 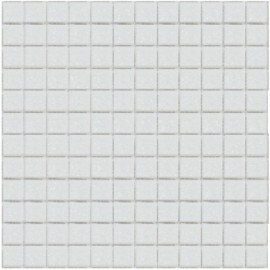 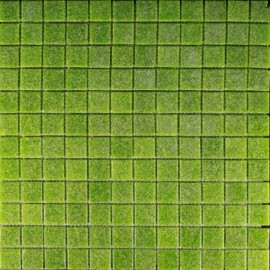 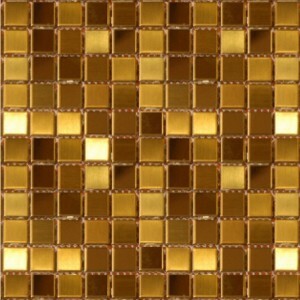 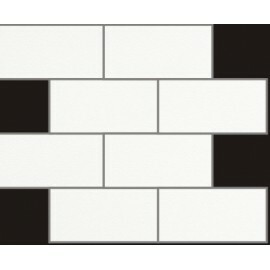 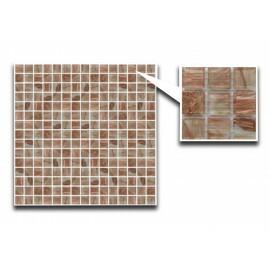 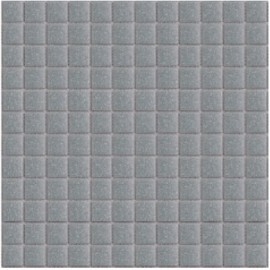 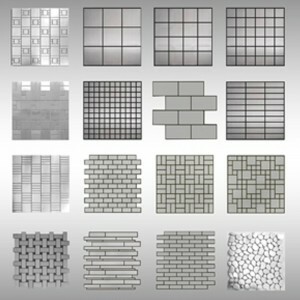 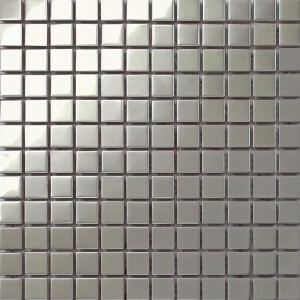 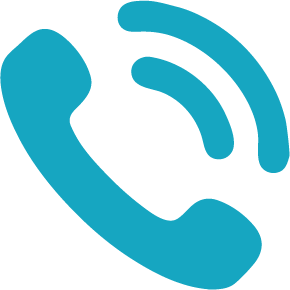 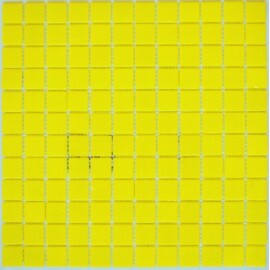 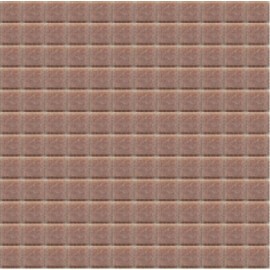 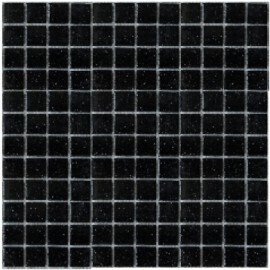 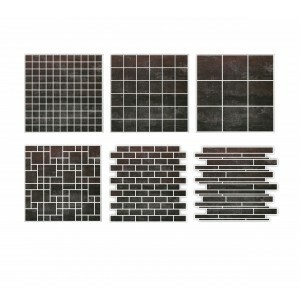 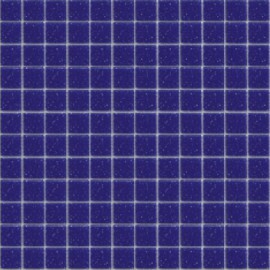 Big Selection of High Quality and mosaic tiles sold by sheet,from Laporsa Tile Distributors Ltd wholesale and retail all over the UK and Europe, UK widest range of mosaic available and in stock. 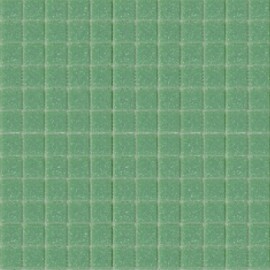 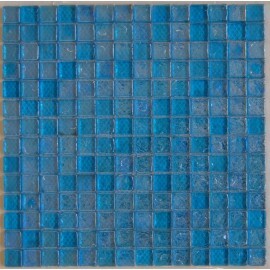 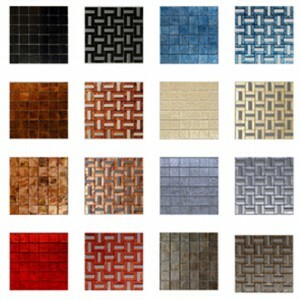 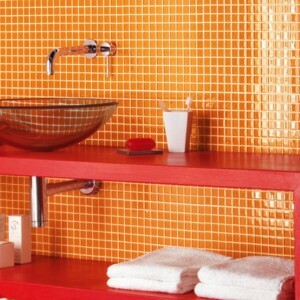 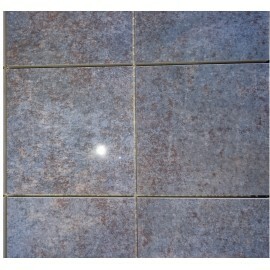 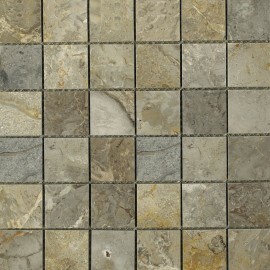 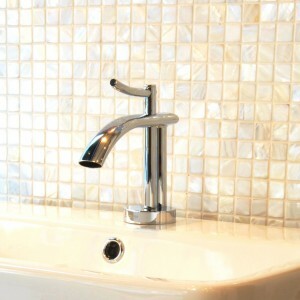 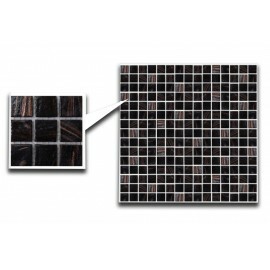 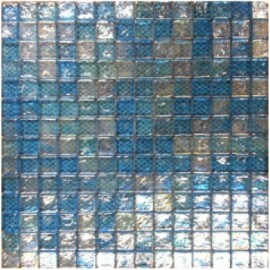 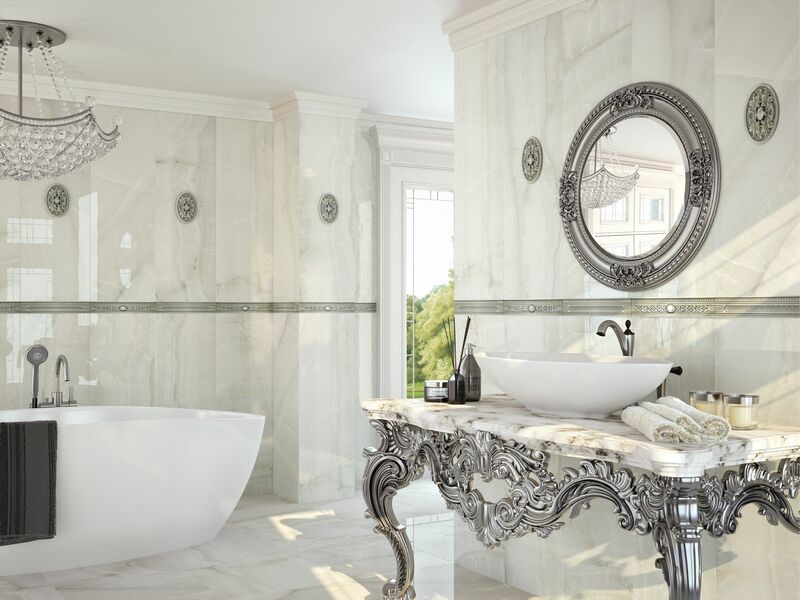 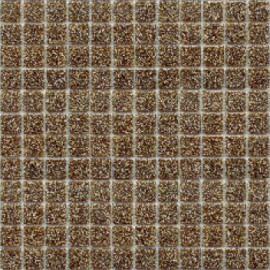 The beauty of the river shell mosaic range is obvious to see. 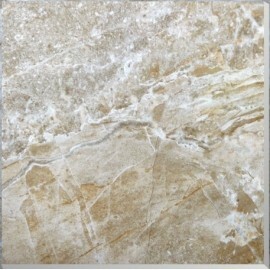 The wonderful nacre finish looks amazing in either a feature area or a complete room. 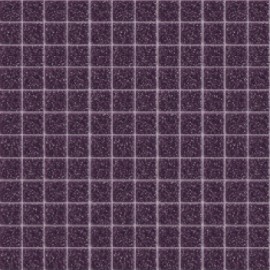 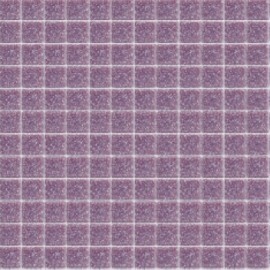 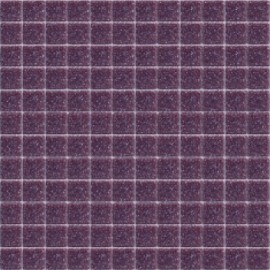 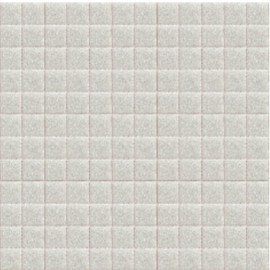 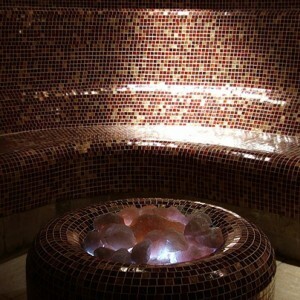 Available in a wide choice of colours from the lightness of cream to the strength and beauty of purple with many other shades in between, there is no situation these mosaics will not do justice. 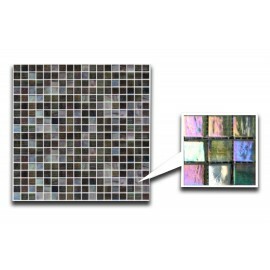 Any combination of these basic colours, including over tones of various colours of the rainbow displayed in the pearl nacre of the oyster shell itself. 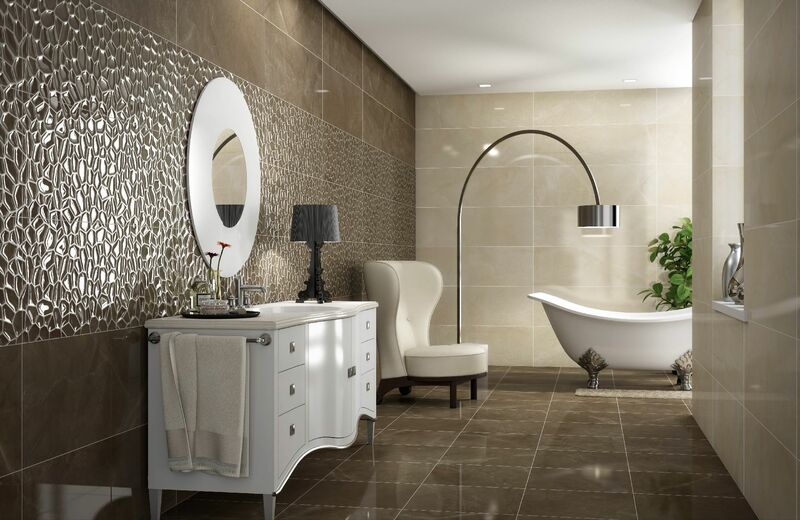 The range is available in rectangular and square tile options as well as in mixed coloured sheets thereby offering a contemporary twist or a traditional style whichever suits your needs. 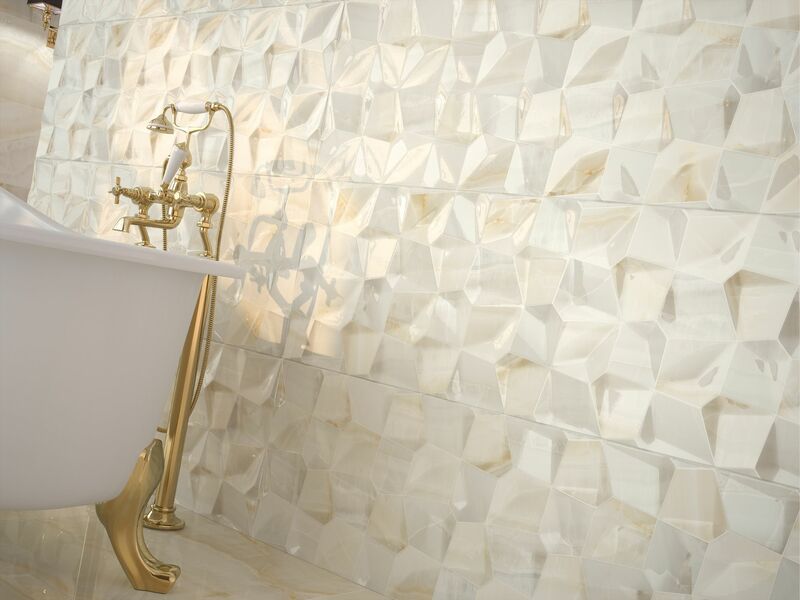 Whichever colour, style or shape you decide on, you can be sure you will get a feeling of richness and opulence in all situations. 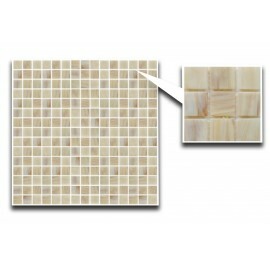 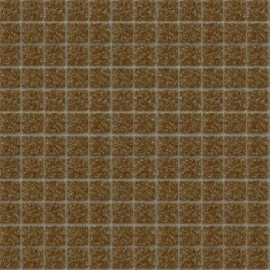 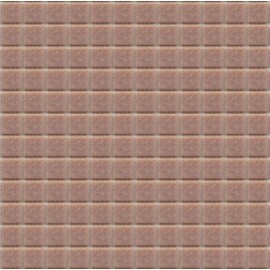 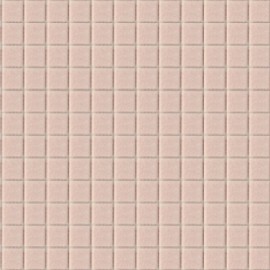 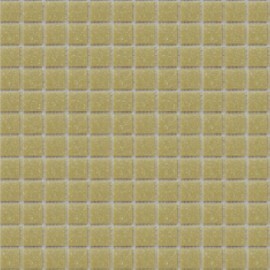 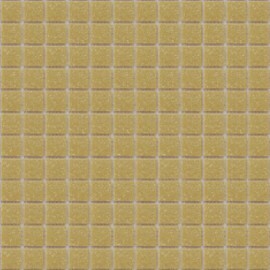 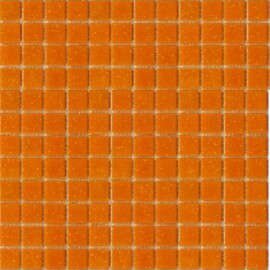 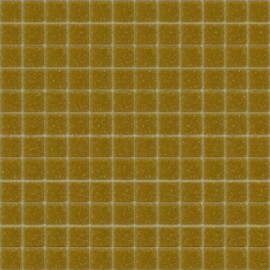 High Quality Travertine Mosaics from Laporsa Tile Distributors Ltd for wholesale and retail.High quality and favourable prices,an ideal choice for family or business decorating.